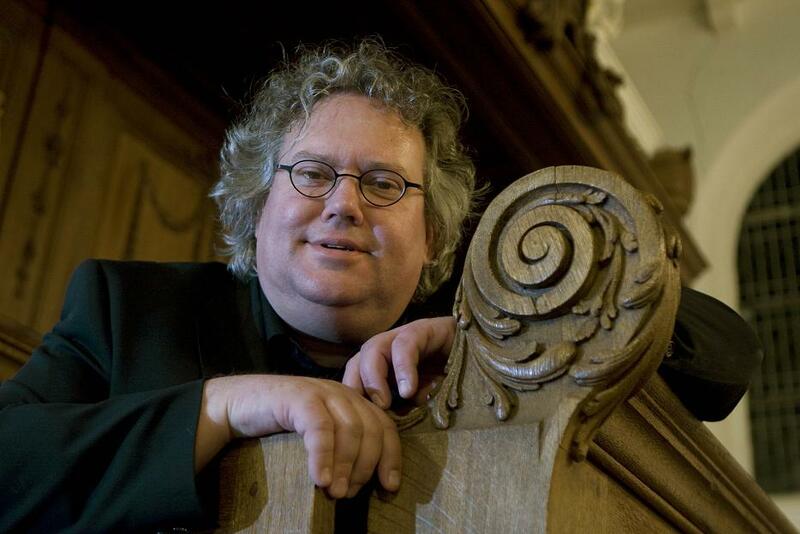 Arie Hoek studied choral conducting, church music, organ and harpsichord as a main subject. In 2003 he was appointed director of music in Sint Maartenskerk, Zaltbommel. One of his duties was to develop a serie of concerts with vocal music. For this reason he founded Stichting Maartenskerkmuziek and Cappella Sint Maarten, a choir for skilled singers from the region. For the liturgy he writes new music every month, including harmonisations, antiphones, acclamations, but also experimental forms. However, the music he composes is always related to the practises in the protestant liturgy of the St Maartenskerk. Besides, he conducts several choirs and from 1994 Arie Hoek is professor of church music at the Rotterdam Conservatory in hymnology, conducting and polyphonic church music. His life-long relationship with the music of J.S. Bach led to several educational projects for children.